Happy Monday! I hope everyone had a great 4th of July weekend! I spent mine with family and friends on the water, and it couldn't have been a better weekend -- beach days, time on the boat, tubing, swimming and lots and lots of delicious food -- I'm definitely sad it has come to an end! I just love jumpsuits. It was a trend I was scared to try, but now that I have, I just can't seem to get enough. 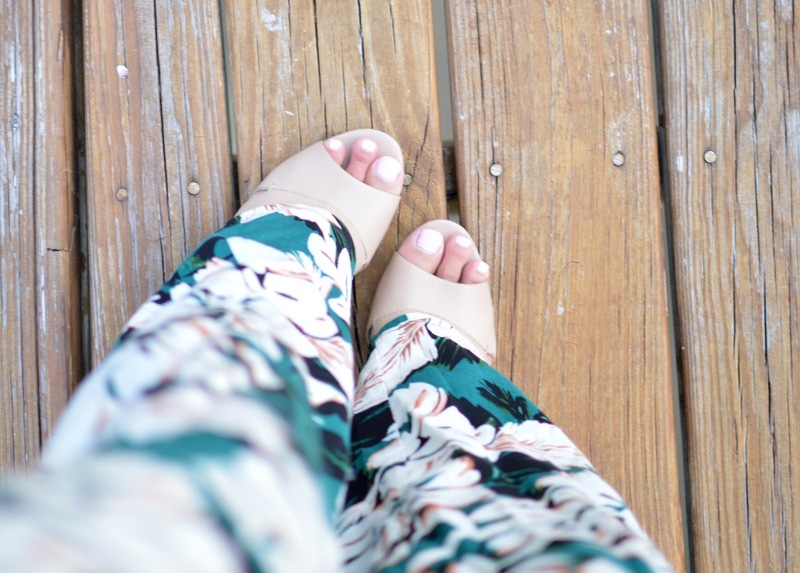 Thanks to Amanda, I found this Watercolor Floral one and have received the most compliments on it -- it honestly is so comfortable that it feels like it could be a set of pajamas, so no complaints there. I had originally planned to wear it with sandals, but was actually able to dress it up a little bit with heels due to the length. 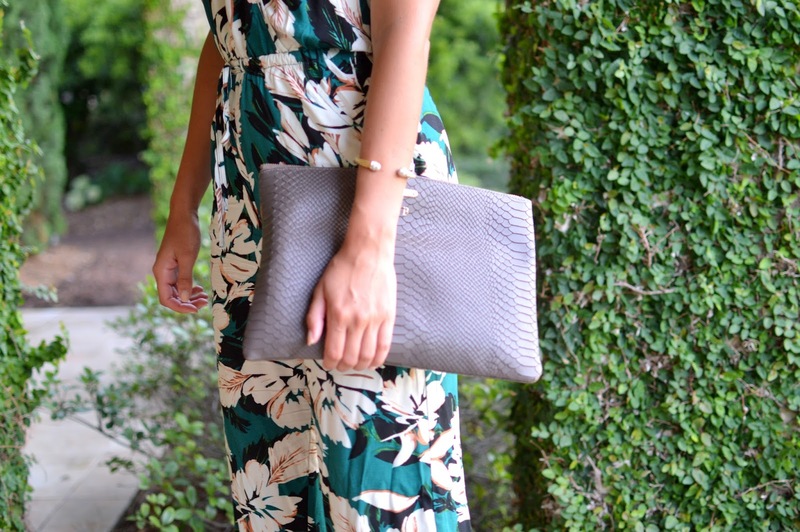 It's sadly sold out, so I'm sharing a few other summer jumpsuits I'm loving.